Celebrate Dia De Los Muertos (Day of the Dead) with AUTHENTIC Mexican music and culture. Edna is currently performing with her band in support of her most recent release, “Sola Soy,” and writing new music for a 2018 release. The Edna Vazquez Band features William Seiji Marsh on lead guitar (Lost Lander, Cherry Poppin Daddies), Gil Assayas on keys (GLASYS), Jason Krivo Flores on bass and guitar (Vagabond Opera, Taarka) and Jesse Brooke on drums and percussion (Trio Subtonic). 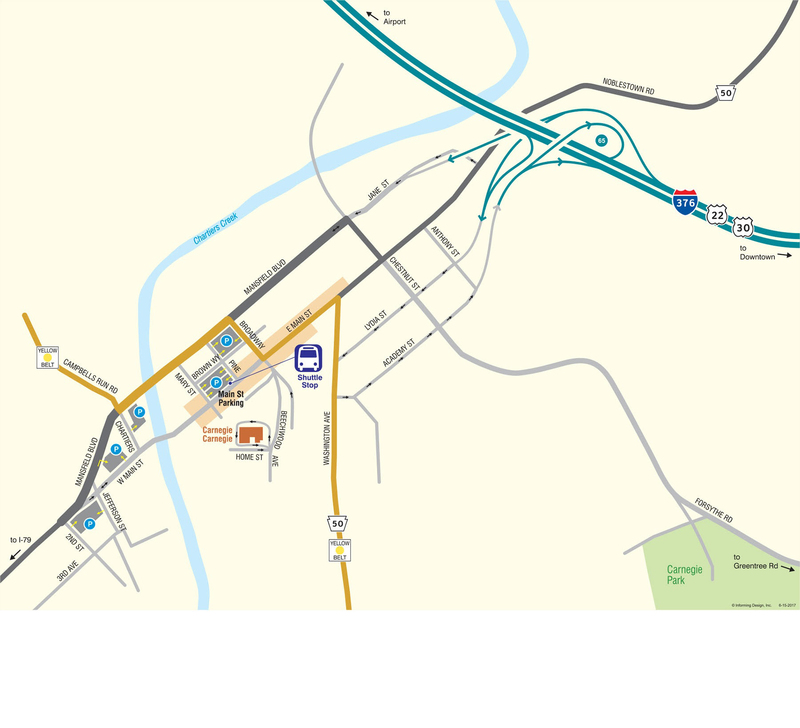 The Pittsburgh Metropolitan Area Hispanic Chamber of Commerce will host a pre-concert networking reception with Mexican hors d’oeuvres; photographer Layne Anderson will give a brief presentation on Mexican painter Frida Kahlo, her works and her influence on Mexican culture. 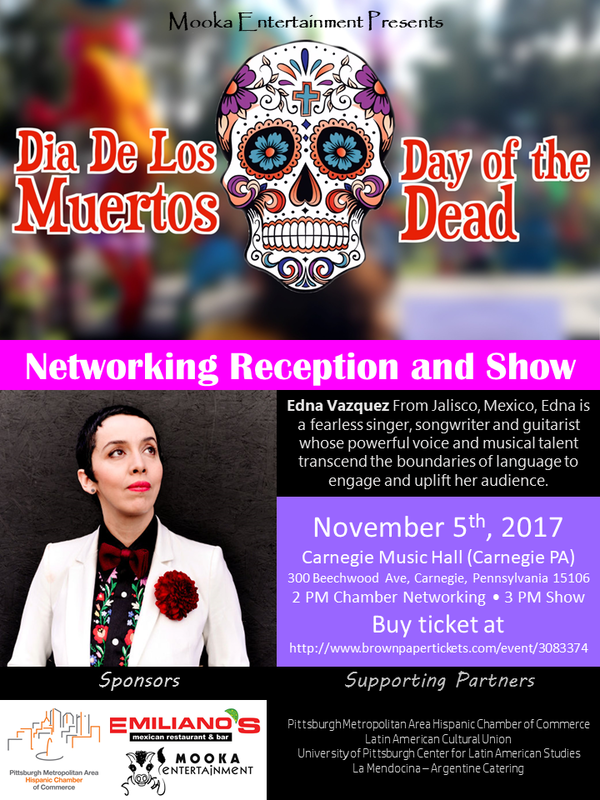 The event presents an entertaining opportunity for those of Mexican and Latin American heritage to share the colorful, soulful arts of their cultures and the Day of the Dead holiday with all of the Pittsburgh community; business associates, families and people of all backgrounds are encouraged to attend.